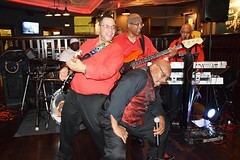 In our present incarnation, as well as former members of a funky band, we have performed throughout New England! A highly professional, talented group of musicians wealthy in experience, we play music that you will not hear from most other bands. 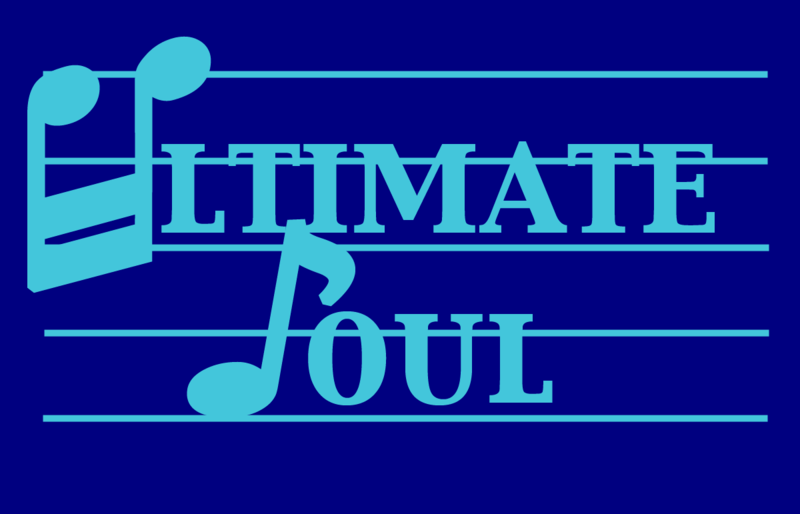 If you do not want the same typical local band songs or performances, hire Ultimate Soul to put some soul into your event! We pride ourselves on our professional approach to unique situations. We personally contact and meet with our clients. Together, we will work with you to establish details relative to any specific needs, wants, and expectations you may have for your event.